After age 21, young adults with autism across the country are plunged into isolation as they age out of federally mandated public school supports. The integrated community of teachers, therapists, behavior supports, and peers that has been the foundation for learning, acceptance, and growth suddenly dissolves. As it stands today, though some of our friends with autism may fare better than others, each faces unique challenges as a result of the inadequate response by our society to fully integrate adults on the spectrum into the fabric of our shared life. 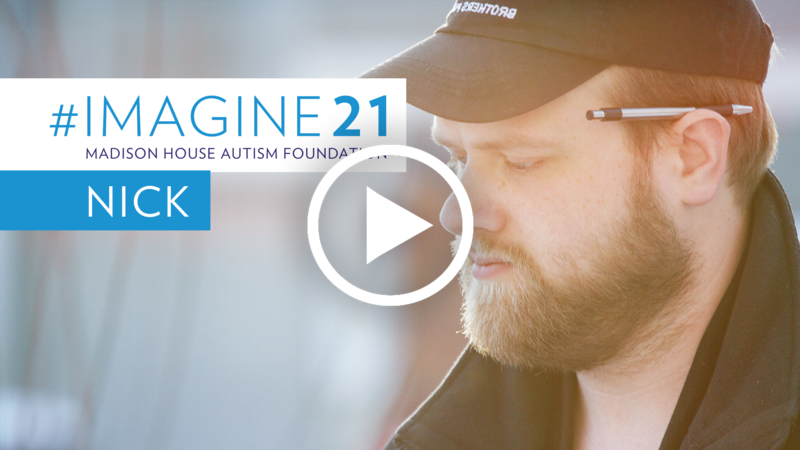 The #imagine21 series invites viewers to catch an intimate glimpse into just a few of these lives. It aims to help us resist the tendency we have to make assumptions about a large group of diverse people. Is asks us to walk in their shoes. 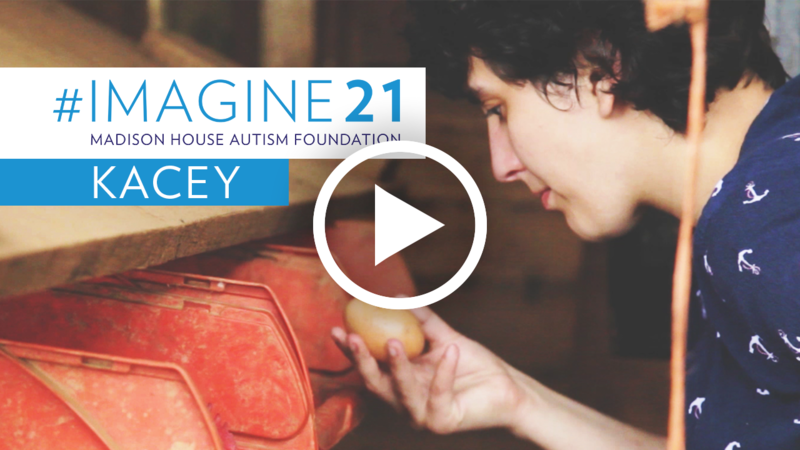 It dares us to imagine what the world could be for our friends with #AutismAfter21. There is no single answer that will help every adult on the spectrum achieve their greatest potential. We all need different kinds of support from our community to live our best lives. It takes the genuine embrace of an entire community to ensure that each of it’s members, regardless of their differences, can fully participate and contribute in the co-creation of a world wherein we all thrive. 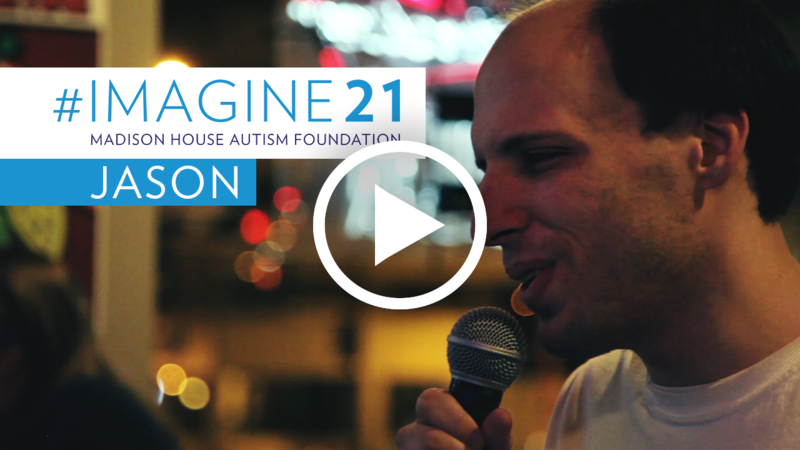 As we post each film, please share them on social media with the hashtags #Imagine21 and #AutismAfter21. Join the movement to build a world that embraces all ability! Please consider supporting this project. We can’t do it without you! 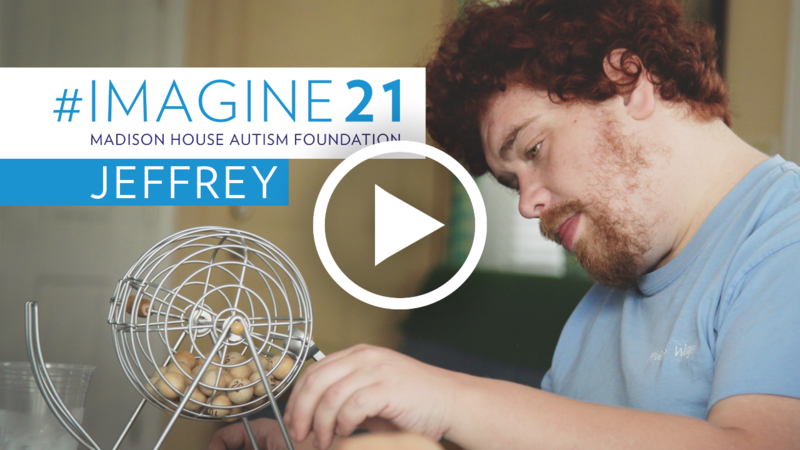 Jeffrey’s post-secondary education program empowered him with the skills he needed to thrive in a neurodiverse intentional community in North Carolina. Kacey loves chickens. 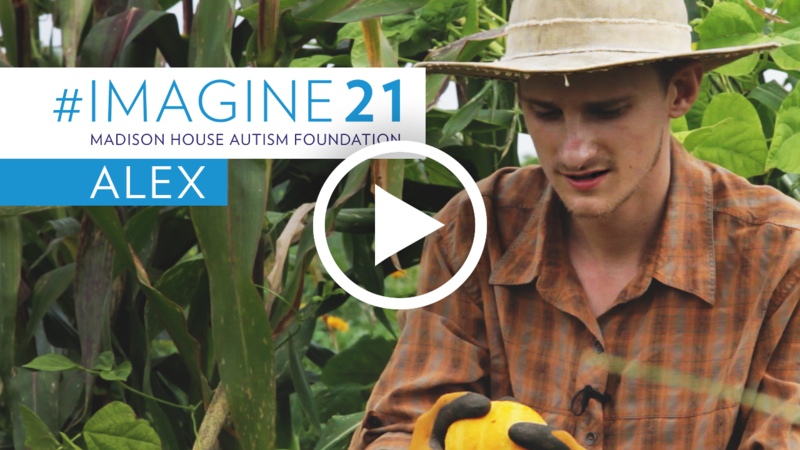 Her dream is to live on a therapeutic farm in Maryland, but the lack of housing options for adults with autism has limited her ability to choose a future that’s right for her. Brian was bullied growing up and once turned to substances to cope. He eventually became sober and found spiritual fulfillment through practicing and teaching yoga. David “The Cartoonist” loves to animate. 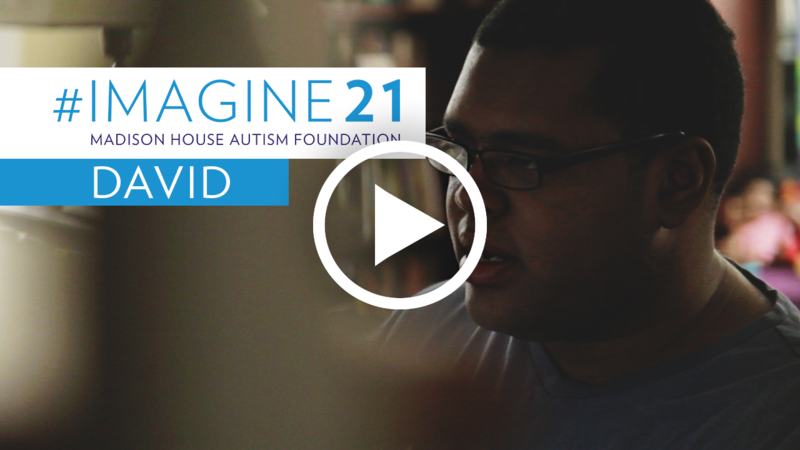 He recently moved to an intentional community in North Carolina with his family, and while David has made great friends at his new home, he is still struggling to adapt to this major life change. 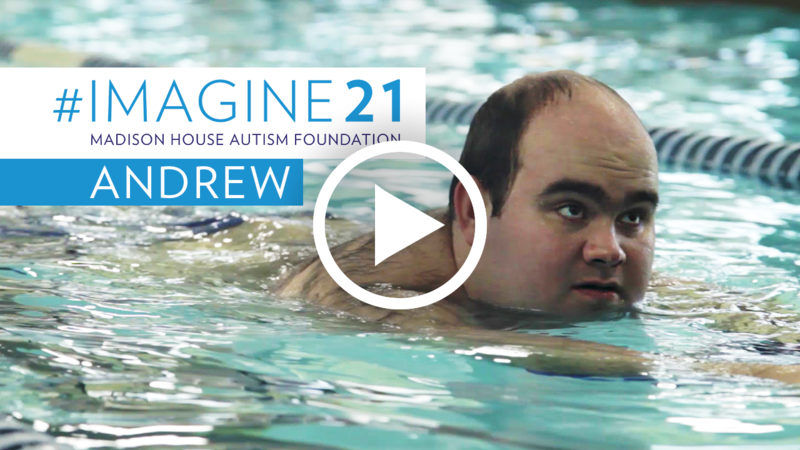 Andrew is somewhat verbal and can do most basic self-care tasks, such as bathing and clothing himself. He craves the same independence that his brother and older sister enjoy; however, lack of programming makes transitioning to independent living out of reach. 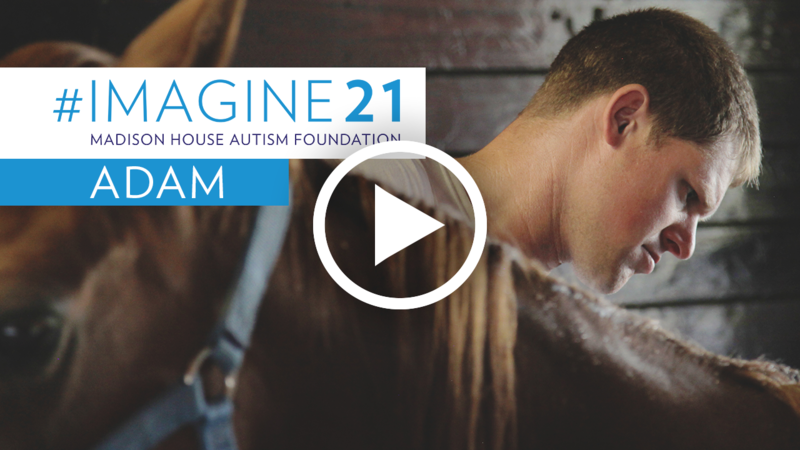 AJ’s love for horses developed after he saw the movie “Seabiscuit” in 2004. After pursuing his passion for many years, he became employed at Madison Fields where he is able to work with horses while earning a paycheck. Zach is considered nonverbal, yet lights up the room with his fun-loving personality and big smile. Communication issues once left him frustrated, leading to aggressive behaviors and meltdowns. 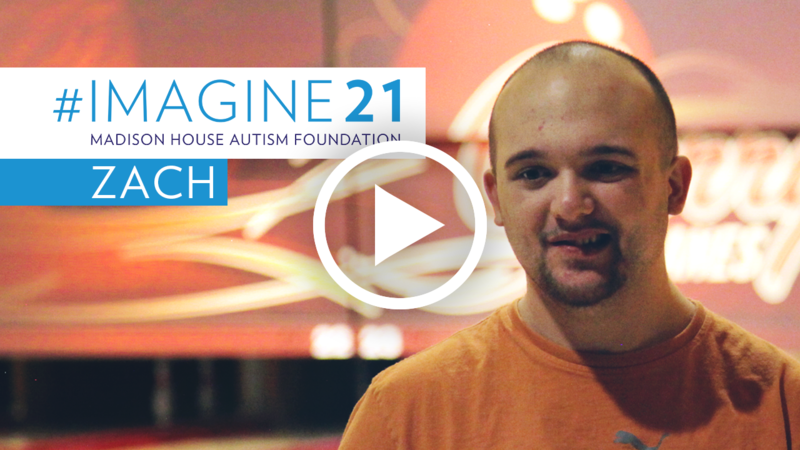 Today, Zach is living in a supported living situation where he is happy and thriving. Jason lives a very busy and active life. He works as a gym custodian at the YMCA, is a Special Olympics athlete, and even finds time to do karaoke several times a week. His community involvement has been crucial to his development in both the career and social spaces. Alex utilized his expertise in ethnobotany in his AmeriCorps VISTA volunteer position at Madison Fields. 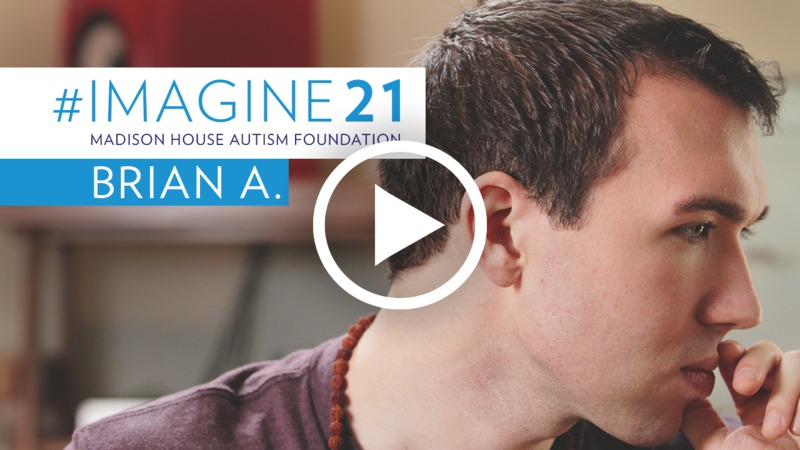 He feels that while autism is an undeniable part of his reality, it does not define him as a person. 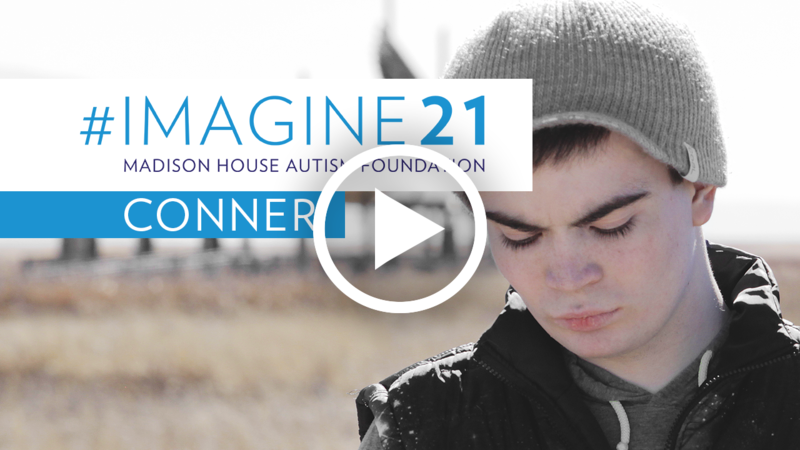 Conner is a social young adult who values his relationships with people who take the time to get to know and understand him. It has taken most his life to find a situation where he could thrive. But in a couple months, his world will be turned upside-down when he ages out of school. Jack Ahalt began showing interest in music at a young age. A loving community of people who recognized and fostered the development of his musical ability has been key to his acceptance, belonging, and employment. 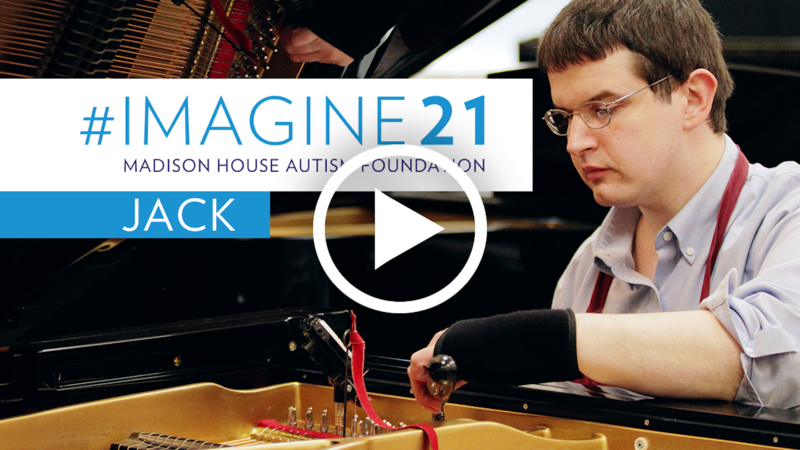 He hopes to use music to bring joy into the world. Even in the face of obstacles, Nick has achieved much in his life including a degree in Chemical Engineering from the University of Utah. He wants to make the world better, but after 4 years of interviews he has yet to find an employer willing to give him the chance. 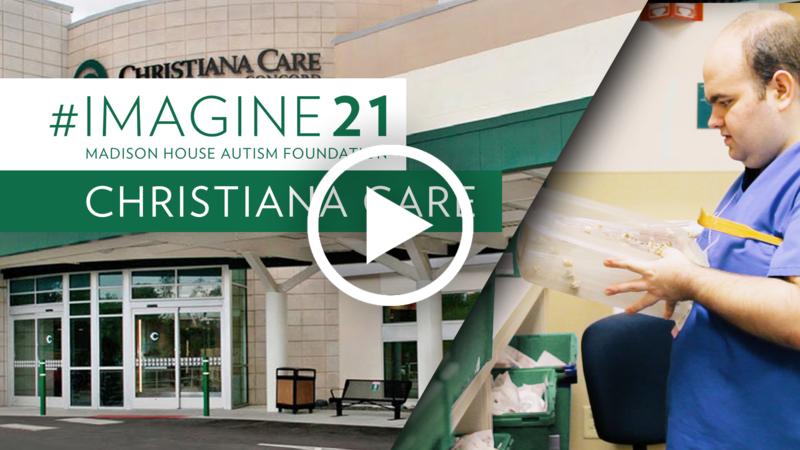 With support from Autism Delaware, Christiana Care created a new position in their Wilmington Hospital Pharmacy to utilize the abilities adults with Autism have to offer. Integrating adults with autism into the workplace has enriched everyone’s lives. 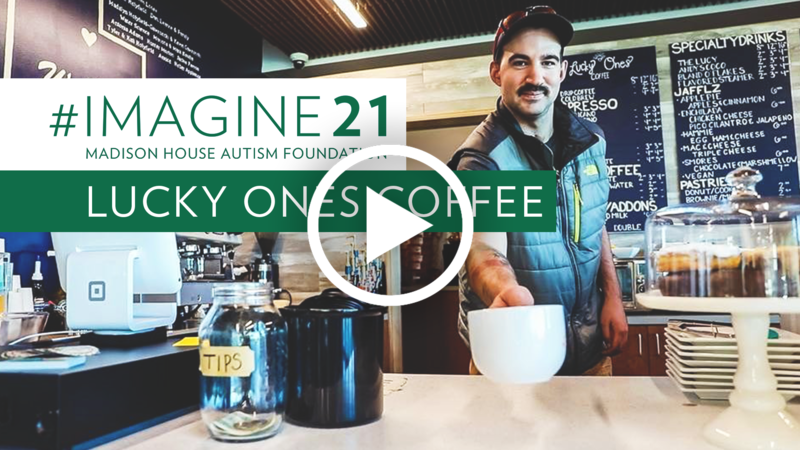 Taylor Matkins and Katie Holyfield started Lucky Ones Coffee to employ and empower people with disabilities after having seeing the need for inclusive employment while working at the National Ability Center in Park City, UT.